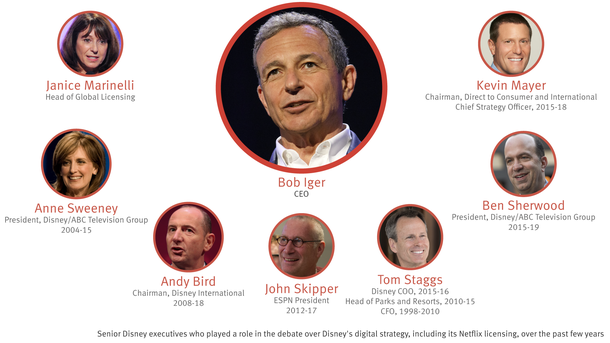 Walt Disney Co.’s ambitious plans to reinvent itself for the streaming era has brought with it an equally ambitious rethinking of how the company runs. 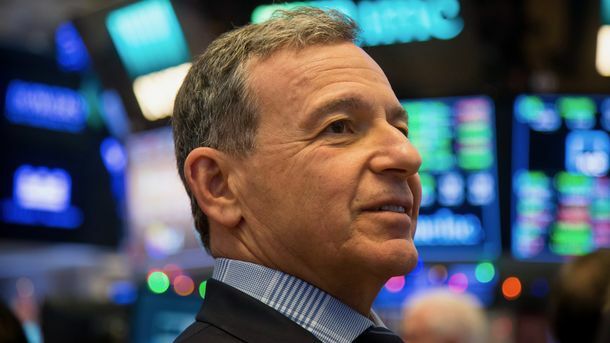 At the heart of the changes is the newly created direct-to-consumer and international division, which will house Disney’s new streaming services—ESPN+, which has already launched, and the forthcoming Disney+ that will stream Disney-made movies such as the Star Wars series as well as an array of specially made TV shows. 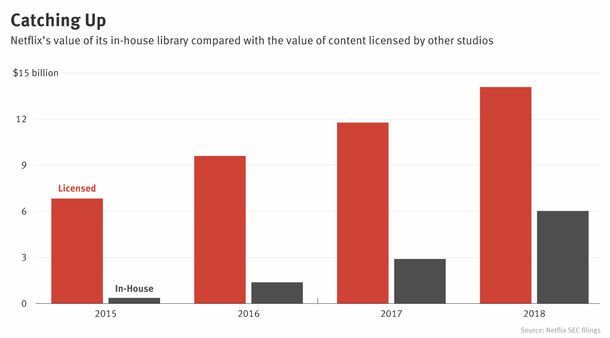 The challenge is that these streaming businesses will be competing for viewers, programming and ad dollars with Disney’s existing businesses, like its ESPN cable channel.